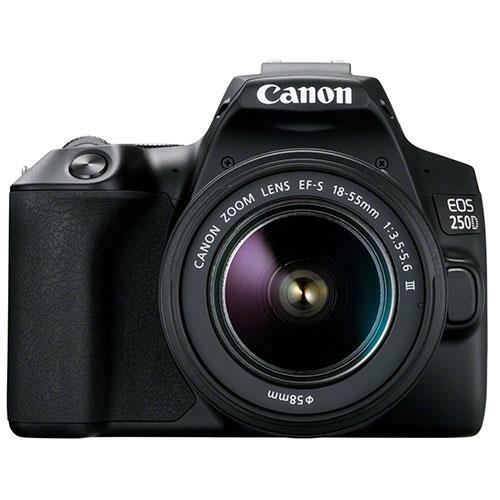 Canon Europe announces the launch of the Canon EOS 250D, the world's lightest DSLR camera with a moveable screen. The EOS 250D (Rebel SL3 in USA, Kiss X10 in Asia) is an easy-to-use DSLR, packed with the latest technology that provides users with an ideal introduction to interchangeable lens photography in a small and lightweight body. Successor to Canon’s award-winning EOS 200D (Rebel SL2 / Kiss X9), the EOS 250D has a guided user interface for easy operation, a large 24.1 Megapixel Dual Pixel CMOS APS-C sensor, 4K movie capability, super-fast and responsive autofocus and excellent connectivity to smart devices. In addition, the camera features DIGIC 8, Canon’s latest image processor which powers many of its functions, including 4K movie recording, 4K time-lapse and 4K frame grabs from 4K movies. It also supports a variety of improvements in Live View: autofocus precision and Eye AF, Auto Lighting Optimizer, Digital Lens Optimizer and Highlight Tone Priority for sharp high-resolution images ready to share straight from the camera. The guided user interface provides on-screen hints and tips to ensure you get the most out of the camera. It is also easy to capture experiences in imaginative ways with Canon’s Creative Assist feature, a suite of effects, filters and colour adjustment tools to apply to photographs when composing an image or after it has been taken. 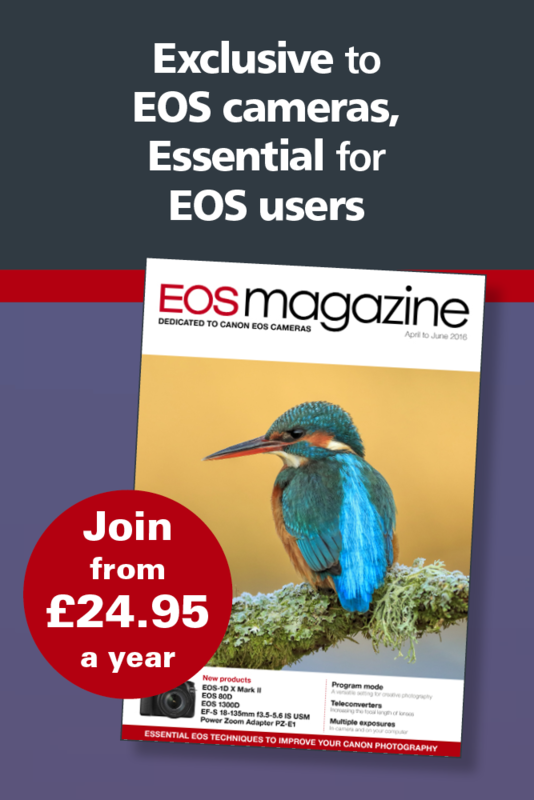 The EOS 250D is available from 25 April 2019 in three sleek finishes: black, white and silver and is part of the Canon EOS ecosystem, comprising of over 80 world-class lenses, flashes and accessories, offering an optimum level of choice as users look to expand the camera’s capabilities.